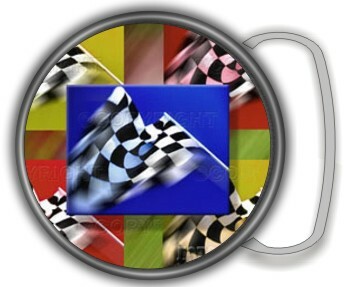 RACING FLAGS ROUND BUCKLE. Fits 1 1/2 to 1 3/4 belts. Custom text available on buckle. 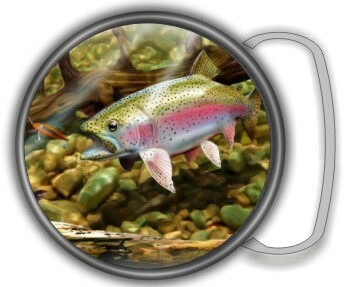 RAINBOW TROUT ROUND BUCKLE. Fits 1 1/2 to 1 3/4 belts. Custom text available on buckle. 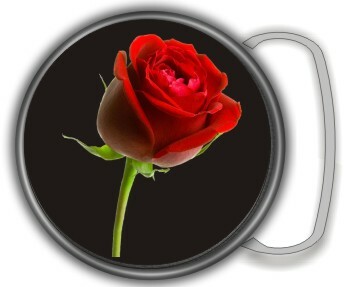 RED ROSE ROUND BUCKLE. Fits 1 1/2 to 1 3/4 belts. Custom text available on buckle. 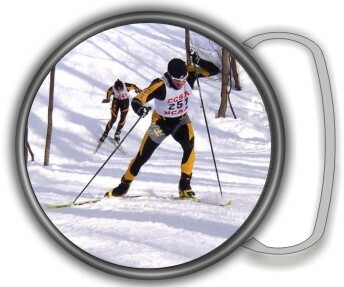 SKI CROSS COUNTRY ROUND BUCKLE. Fits 1 1/2 to 1 3/4 belts. Custom text available on buckle. 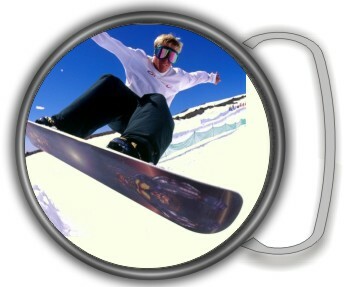 SNOWBOARDING ROUND BUCKLE. Fits 1 1/2 to 1 3/4 belts. Custom text available on buckle. 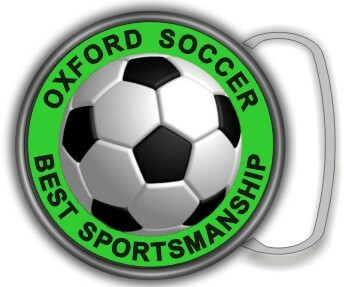 SOCCER ROUND BUCKLE. Fits 1 1/2 to 1 3/4 belts. Custom text available on buckle. 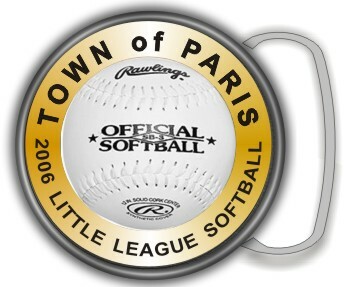 SOFTBALL ROUND BUCKLE. Fits 1 1/2 to 1 3/4 belts. 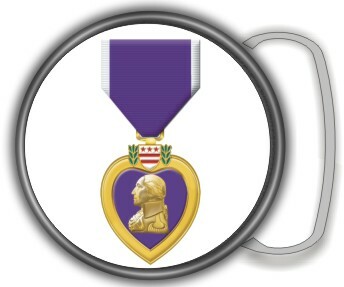 Custom text available on buckle. 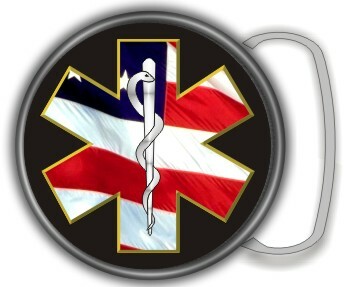 STAR OF LIFE FLAG ROUND BUCKLE. Fits 1 1/2 to 1 3/4 belts. 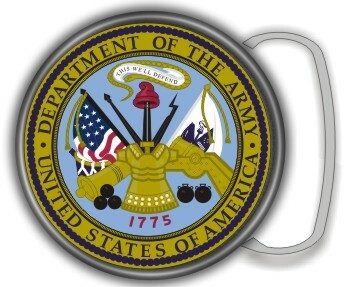 Custom text available on buckle. 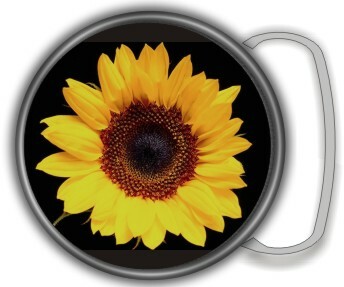 SUNFLOWER ROUND BUCKLE. Fits 1 1/2 to 1 3/4 belts. Custom text available on buckle. 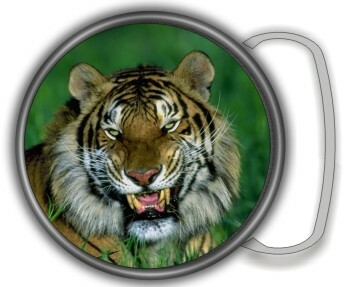 TIGER PHOTO ROUND BUCKLE. Fits 1 1/2 to 1 3/4 belts. Custom text available on buckle. 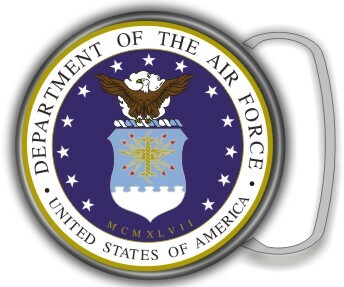 US AIR FORCE SEAL ROUND BUCKLE. Fits 1 1/2 to 1 3/4 belts. Custom text available on buckle. 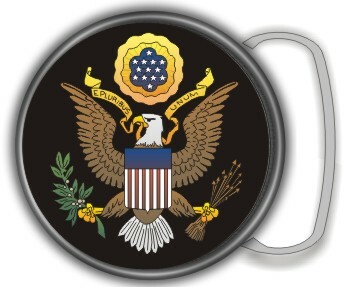 US ARMY SEAL ROUND BUCKLE. Fits 1 1/2 to 1 3/4 belts. Custom text available on buckle. 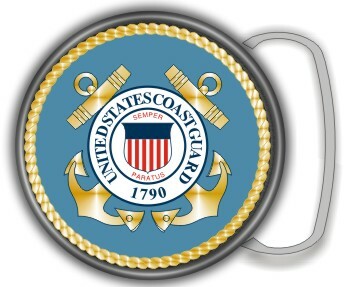 US COAST GUARD SEAL ROUND BUCKLE. Fits 1 1/2 to 1 3/4 belts. Custom text available on buckle. 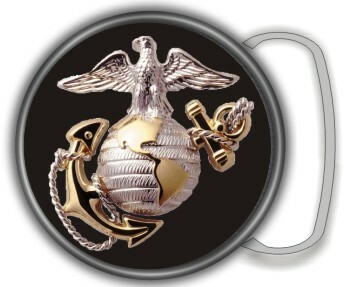 US MARINES ROUND BUCKLE. Fits 1 1/2 to 1 3/4 belts. Custom text available on buckle. 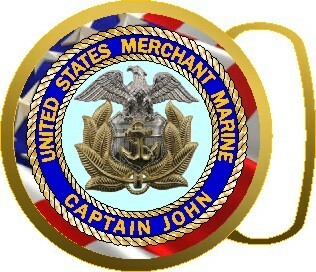 US MERCHANT MARINE SEAL ROUND BUCKLE. Fits 1 1/2 to 1 3/4 belts. Custom text available on buckle. 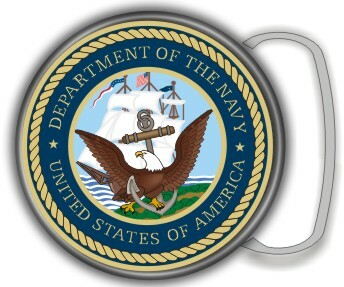 US NAVY ROUND BUCKLE. Fits 1 1/2 to 1 3/4 belts. Custom text available on buckle. 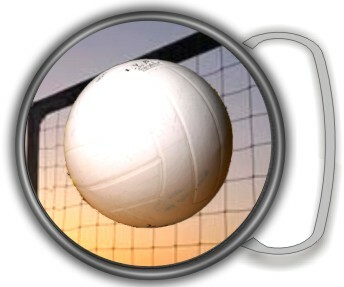 VOLLYBALL ROUND BUCKLE. Fits 1 1/2 to 1 3/4 belts. Custom text available on buckle. 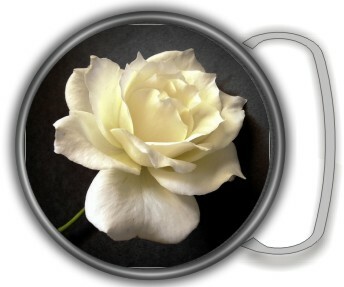 WHITE ROSE ROUND BUCKLE. Fits 1 1/2 to 1 3/4 belts. Custom text available on buckle.